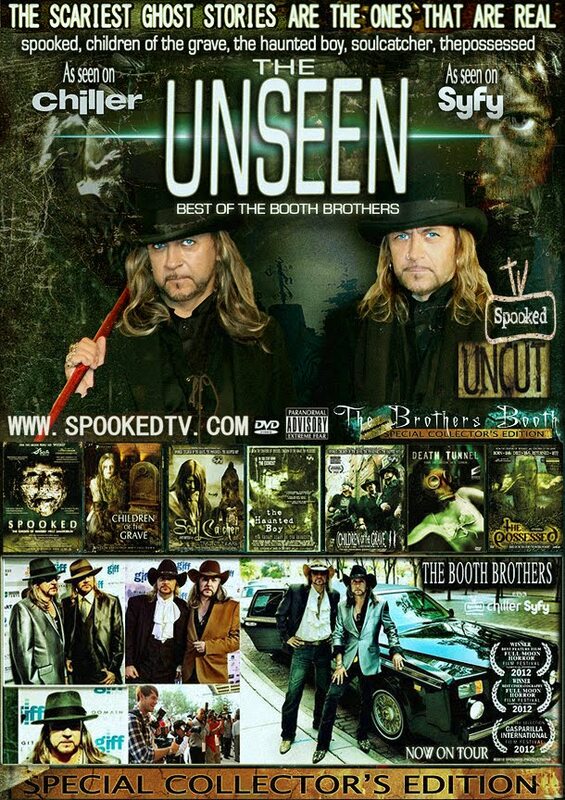 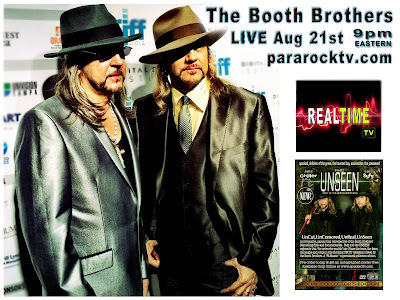 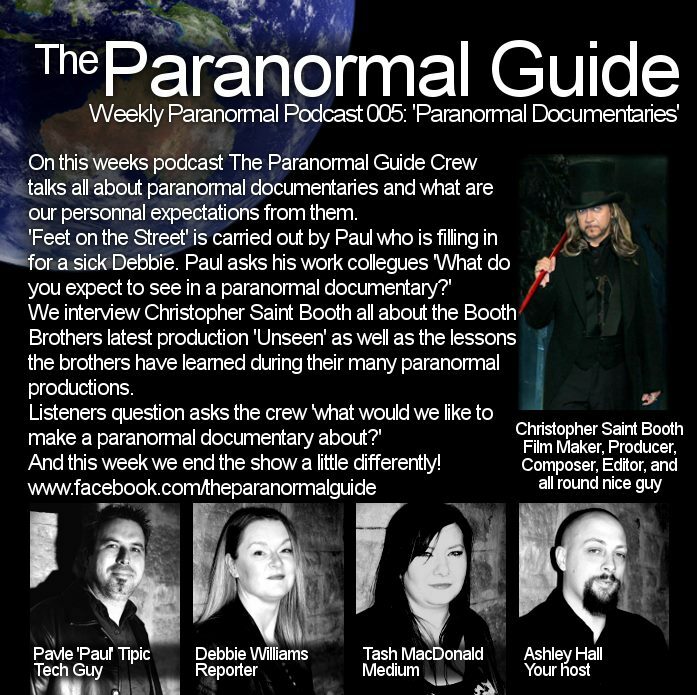 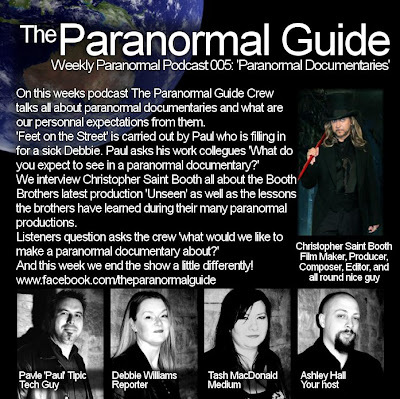 Download your Free ScreenSaver, THE UNSEEN, The Booth Brothers. 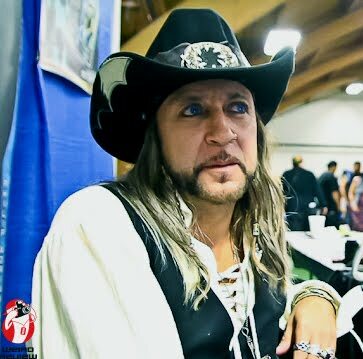 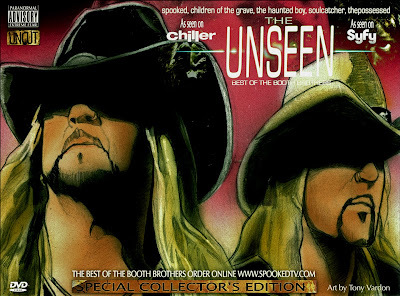 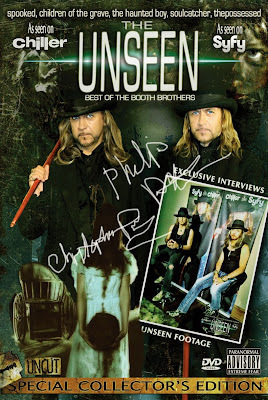 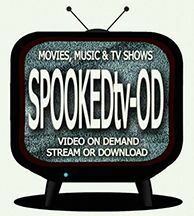 THE UNSEEN Pre-Order DVD today and get free autographed poster only at www.spookedtv.com A provocative, paranormal retrospective of the Booth Brother’s bestselling films and documentaries. Step into the UNSEEN segments that the networks wouldn’t air, share the tears, the fears, the laughs and jumps in this shocking UNCUT collection hosted by the Booth Brothers. 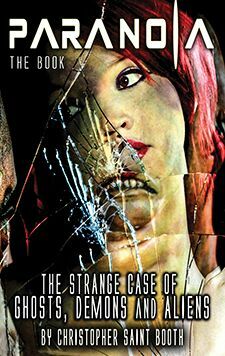 A "FANtastic "Collectors Edition." 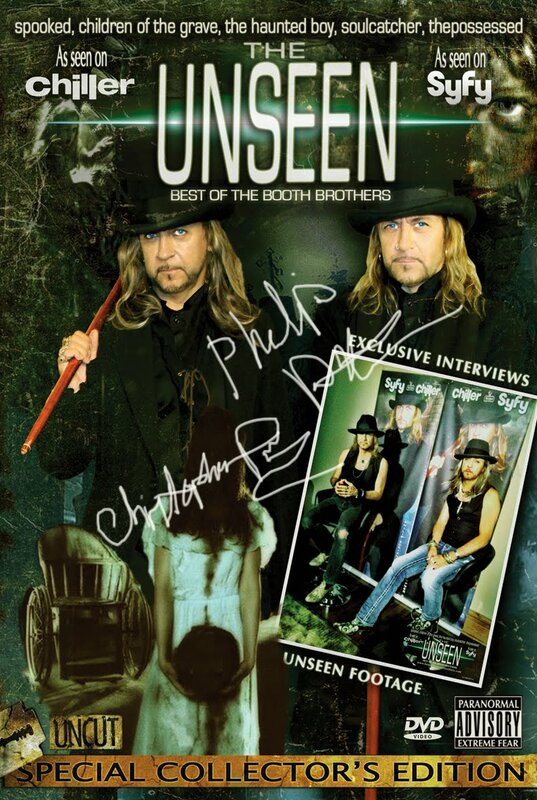 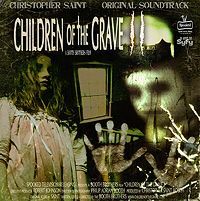 Free autographed poster online at www.spookedtv.com. 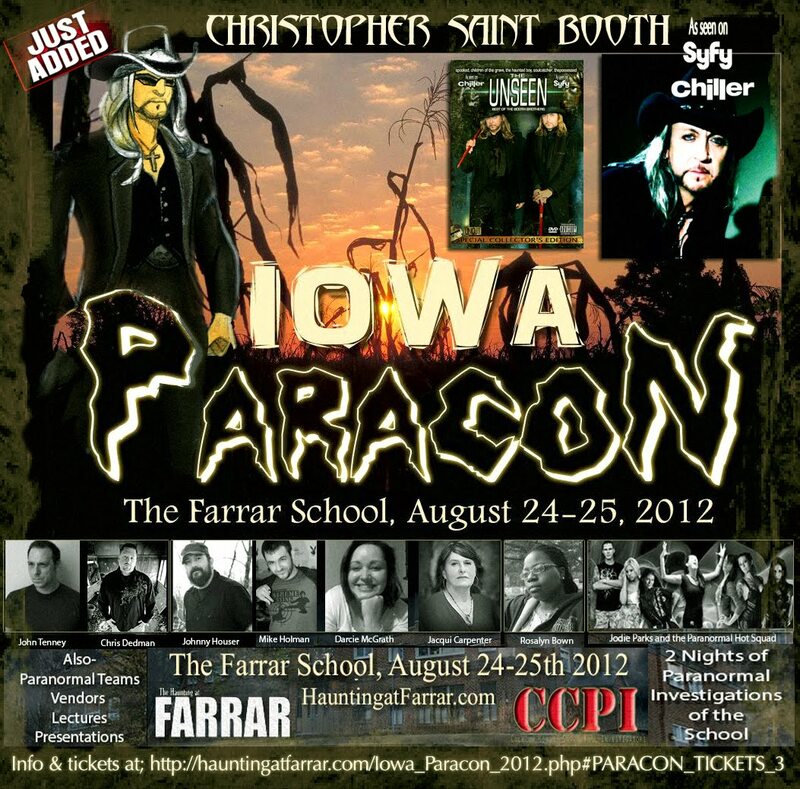 NOW IN STOCK AUTOGRAPHED SECOND EDITION ___________________________ ___________________________ PARANOIA The Strange Case of Ghosts, Demons and Aliens by Christopher Saint Booth(NOW SHIPPING)$25.00+S&H Autographed Edition- Please enter the name for autograph.